Anyone know of any panniers that fit an 1199. Just got some Oxford First Time throwovers but I'm not convinced they're going to last a trip to the BSB at Assen let alone stay on the bike. 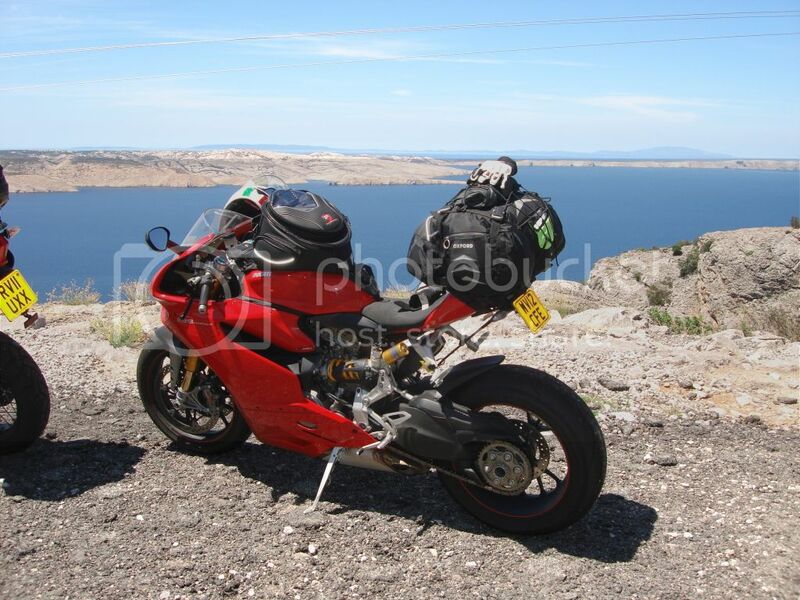 I just inquired about those same SW Motech panniers from Twisted Throttle here in the US. They look great, will be purchasing a set soon, I was told to expect 4 weeks delivery here in the states from ordering. I used the oxford ST60 tail pack for my trip this year, just as an option for you ?? Brilliant. Thanks for that. Been on the Motech website and its the only one that clearly states what kit fits which bike. Cheers guys.